Art History: The Heist of Leonardo da Vinci's "Mona Lisa"
In the early morning hours of Aug. 21, 1911, three men dressed as workers hoisted Leonardo da Vinci’s “Mona Lisa” (frame and all) straight off its hooks at the Louvre Museum in Paris. By 7:47 a.m., the trio had carried the painting out of the museum and boarded an express train heading away from the city. It took more than 24 hours for the museum to realize what had happened, but once it did, the heist set off a frenzy. The Louvre shuttered its doors for a week while the museum was searched; crowds gathered outside the doors, “vainly hoping to hear,” wrote The New York Times, that the painting had been found somewhere within the museum’s storied halls. After a thorough hunt, investigators found the work’s frame and protective glass discarded in a stairwell, but not the solid panel of white poplar onto which the famous visage was painted. The scandal rocketed the masterpiece into the public eye and — during the painting’s lost years — resulted in thousands of Louvre visitors lining up to see the blank space the painting once occupied. 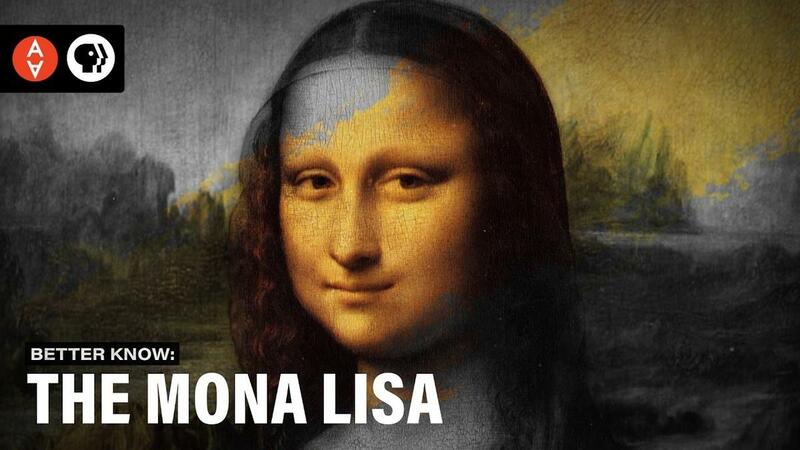 For the two intervening years that the “Mona Lisa” remained missing, notable suspects included the poet Guillaume Apollinaire (who once called for the Louvre to be burned down) and Pablo Picasso (who had actually stolen two small statues from the Louvre, but not the “Mona Lisa”). As it turned out, the mastermind was not a member of la bande à Picasso but a former employee of the Louvre, Vincezo Perggia, who stole the painting in order to restore it to its country of origin, Italy. On Nov. 29, 1913, Florentine antique dealer Alfredo Geri received a letter from Perggia, signed under the penname “Leonardo Vincenzo,” stating that he was in possession of the painting. And on Dec. 11, 1913, Perggia was arrested for stealing the “Mona Lisa” after he revealed the painting, tucked under the false bottom of a trunk, to Geri and Giovanni Poggi, the director of Florence’s Uffizi Gallery.